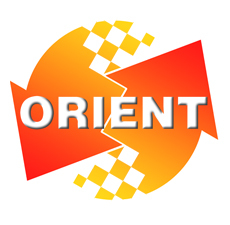 ORIENTMED will attend the ARAB Health! During the Jan 29th to Feb 1st, ORIENTMED will attend the ARAB Health, hold on Dubai International Convention $ Exhibition Centre. During the ARAB Health, our will be competive. As you know, the Springe festival will be coming and all the orders was finished before the springe festival. Many workers will be in a long holiday until Mach. So the raw material and shipping cost will be very cheap. So welcome to visit our booth No.Z4. H50-B.